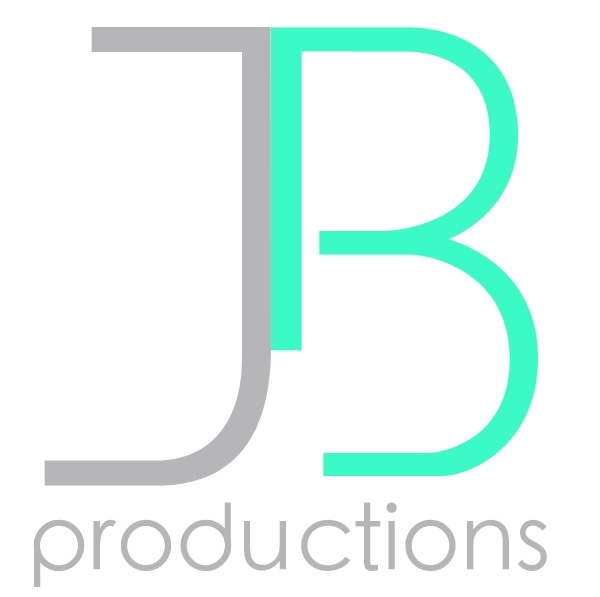 JB Studio puts the power to make music in the hands of the artist. From learning how to use your voice to distributing your own original music, all artists are fostered and developed at their own level to their greatest potential. 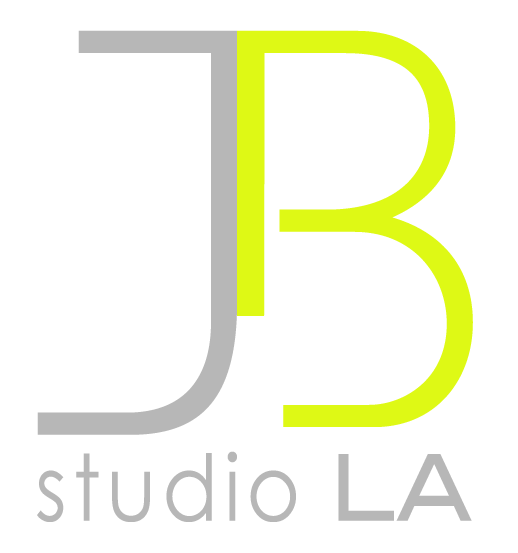 The studio is not only a home for artists to learn and make product, it is a support group of fellow artists and a network of industry professionals. It is a non-competitive environment, fostering uniqueness and creativity that leads to a connection to the larger marketplace. Without a safe haven to risk and explore your talent, you cannot hope to broaden your horizons. We help you plant the seeds of your creative potential, hone your craft, and teach you how to garden your own gifts over time. A healthy voice, mind, creative process, and business sense are all part of that evolution in time.